Untaped Harcon VPU is a range of low resistance vapour permeable, air barrier roofing underlay. 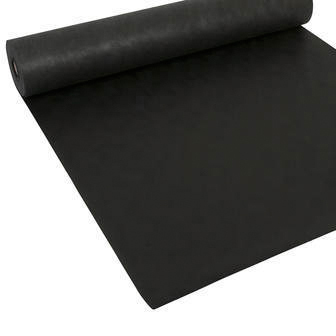 Durable, flexible and lightweight, allowing for easy installation, it comes in 3 weight options with 92gsm our budget weight roofing membrane. Refer to the Harcon VPU installation guide for complete installation instructions. The 92gsm membrane has a 3 layer composite structure with the vapour permeable film bonded between two layers of non-woven polypropylene. Recent changes to BS 5534: 2014 (Code of practice for slating and tiling for pitched roofs and vertical cladding) relating to wind uplift requirements, now require some membranes to be taped in highly exposed locations. Refer to tables for the appropriate taping requirements for Harcon VPU range of membranes.